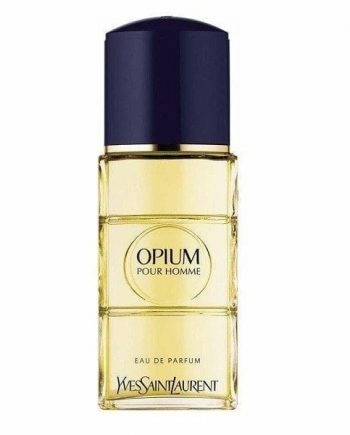 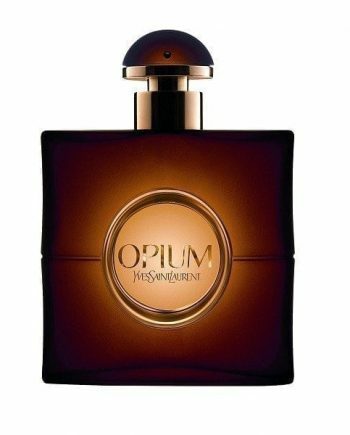 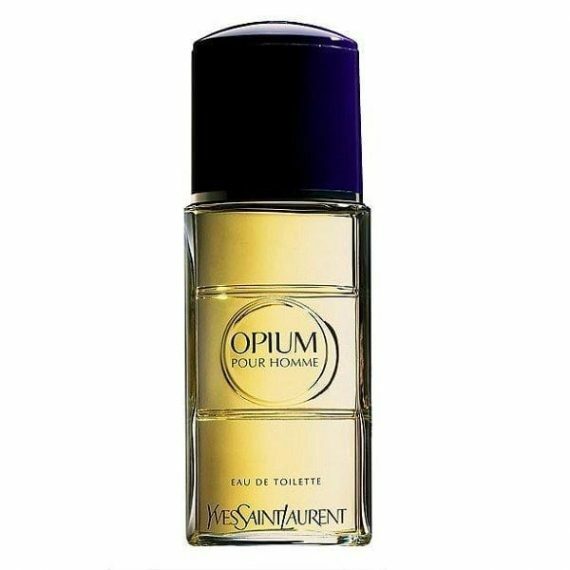 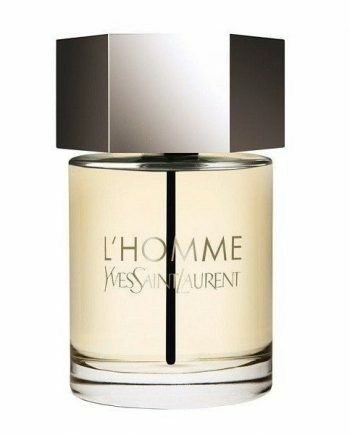 Opium Pour Homme Eau de Toilette – the masculine version of Yves Saint Laurent’s famous perfume for women was launched in 1995 and is an oriental spicy fragrance for men. 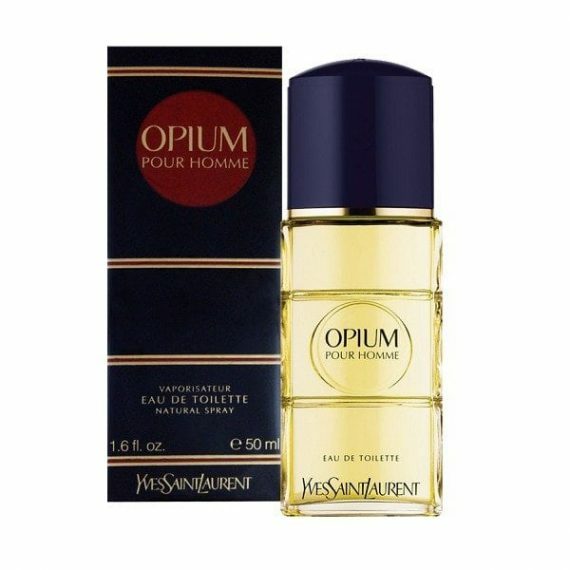 With top notes of blackcurrant & star anise; heart notes of galangal and pepper, with base notes of cedar and bourbon vanilla, YSL produced a refreshing fragrance with spicy and woody accords that is very long lasting. 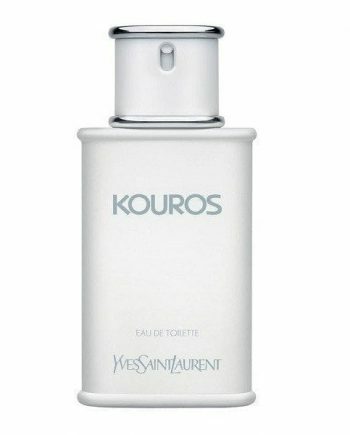 It is available to buy as an EDP and an EDT spray.